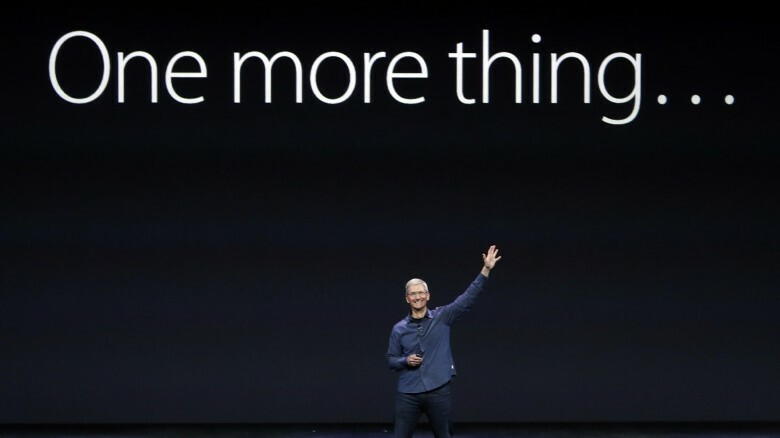 We've spent all year reviewing gadgets and we're ready to reveal our favorites. This week on The CultCast, we reveal not five, not 10, but 18 of the best gadgets of the year! Plus: The Amazon Prime Video is finally available for your Apple TV, and we’ll tell you everything you need to know about iOS 11’s new Apple Pay Cash feature. Could this be Amazon's new Echo speaker? Update: Amazon unveiled its new touchscreen Echo Show device Tuesday. 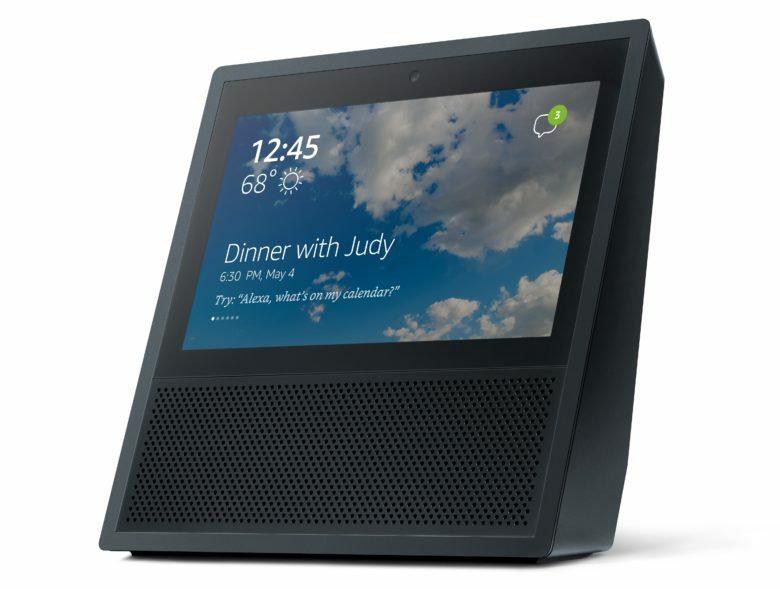 In addition to smart-speaker functionality, the Amazon Echo Show brings video calls, video flash briefings, YouTube, karaoke-style music lyrics, security camera integration and more. Available for preorder now, the device will ship June 28 for $229.99. Amazon could debut its new touchscreen Echo smart speaker as early as today, claims a report from The Wall Street Journal. The latest in a line of popular Amazon Echo voice-activated speakers, the new device is likely to add a 7-inch display and a built-in camera. It will function like the existing Echo, but with the addition of touchscreen-based features.